Dorothy Pitman Hughes is a feminist, child-welfare advocate, African-American activist, public speaker, author, pioneering African-American small business owner, and mother of three daughters. She was a co-founder of Ms. Magazine in 1971. She organized the first shelter for battered women in New York City and co-founded the New York City Agency for Child Development (now the New York City Administration for Children’s Services). 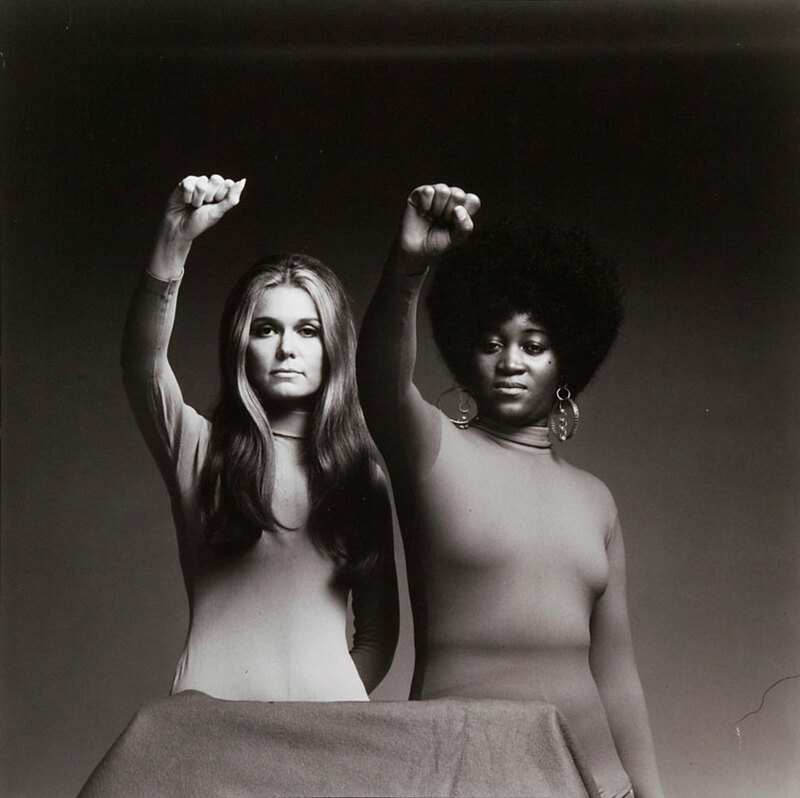 Hughes also co-founded with Gloria Steinem and others the Women’s Action Alliance in 1971. 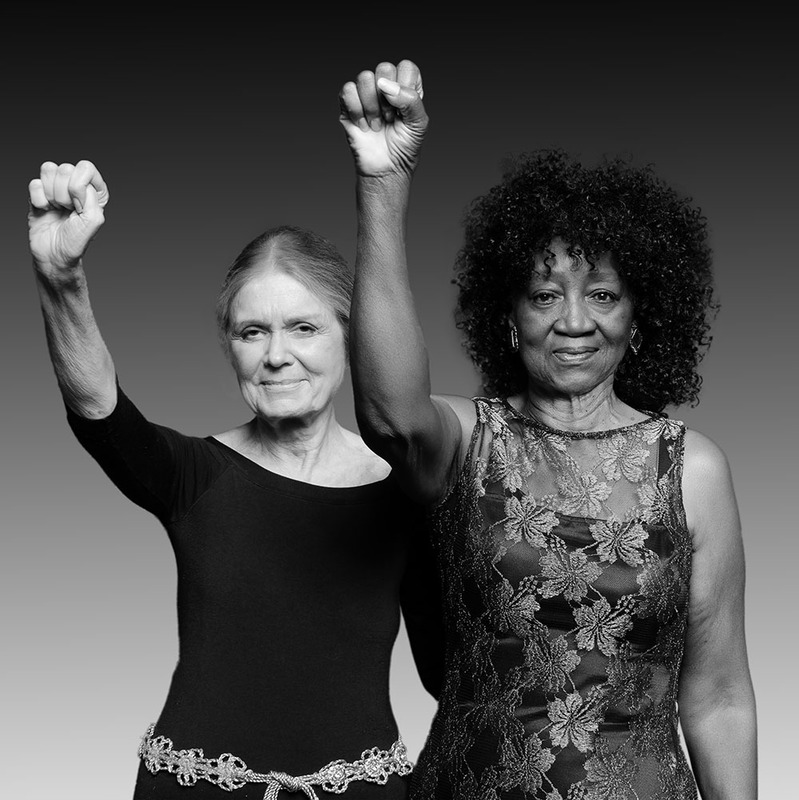 The two women toured together speaking about gender, class and race throughout the 1970s. Hughes was born 1938 in Lumpkin, Georgia. Her father was beaten when she was ten years old and left for dead on the family’s doorstep, the family believes it to be a crime committed by Ku Klux Klan members. Hughes decided as a child in reaction to her family’s experiences she would devote her life to improving the circumstances of people through activism.